You are here: Home / Supplemental Insurance / Supplemental Insurance: What is it and do I need it? 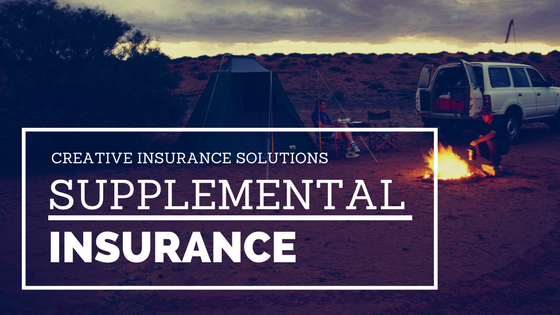 To begin, we need start with a common understanding of what supplemental insurance actually is. There are several types of supplemental insurance policies you can find in the Buford / Gwinnett area of Georgia. Let’s talk about some of those solutions. This is a popular form of supplemental policy because most insurance programs do not include coverage for eye doctors, dentists, or hearing aides. With dental plans the benefits are reimbursed to you and there is no dentist network. You can use your current dentist if you like. This type of solution is great for covering the costs of glasses, dental surgery, routine cleanings, and the like. They are typically low cost, relative to health insurance plans. Learn more about our dental plans here. Also know as Hospital Indemnity Insurance or Hospital Confinement Insurance, this covers the costs when you are actually staying in the hospital due to an illness or injury. Hospitalization plans are very popular because they are very affordable and help cover the expenses that are the biggest cause for someone reaching the out-of-pocket maximum—a hospital stay. These benefits also come directly to you. There are some limits. For instance, the coverage may not start until after a specific waiting period has expired. The way the policies work is that Medicare first pays up to its limit, then the Medigap policy kicks in to pay its share. These are all popular forms of supplemental insurance that can be added to an existing coverage plan. 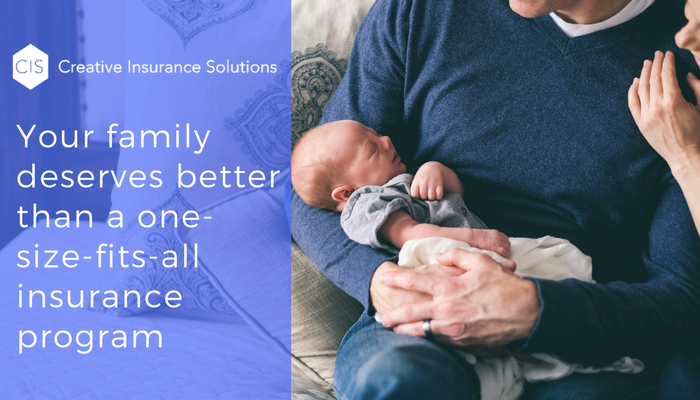 This creative insurance solution serves as the inspiration for our company name and highlights our core values of providing the right mix of coverage at the right time for the right person. If you’d like to learn more about our coverage plans, click here. Previous Post: « High Deductible Health Plans: Are They Worth the Savings?